Who Should Play Donald Trump? This news should come as no surprise as HBO has announced they will be producing a miniseries in the near future focusing on the 2016 Presidential Election. The effort will come from the team behind Game Change, which told the tale of Sarah Palin (Julianne Moore) in her quest to become John McCain’s (Ed Harris) VP in 2008. Game director Jay Roach will be behind the camera. There is little doubt the project will heavily focus on the man who became the 45th President of the United States. So that begs the question: who will play Donald Trump? I imagine this will be the focus on much speculation until an announcement is made, so I’ll get in on it too. I’ve come up with a dozen interesting choices outlined in this here post. However, before we move to that, let’s discuss some choices that are sure to bandied about. Name one: Alec Baldwin. Of course, he may be the first actor people think of due to his portrayal of the President on SNL. Yet I find it extremely unlikely that Baldwin would be interested (he’s already announced his impression of POTUS on SNL is soon coming to an end). The filmmakers themselves also might not be wild about casting the performer only known for an exaggerated comedic take on Trump. Then there’s some big names that might be given the role if they’re interested. Two that spring to mind immediately: Kevin Spacey and Bryan Cranston. Here’s another – Matthew McConaughey. After all, he’s worked with HBO before on “True Detective”. This choice seems unlikely as he’s probably not a big enough name anymore, but he’s the right age (67) and he does kind of bear a resemblance to POTUS. 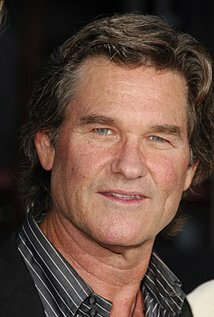 It’s been over three decades since Berenger was Oscar nominated for Platoon, but he’s popped up occasionally in recent years in pics like Training Day and Inception. The Irish actor has been known more lately for his work behind the camera, including 2015’s Cinderella. Later this year, he directs and stars in the remake of Murder on the Orient Express. That should be a high-profile project and could dovetail well into this very high-profile experience. 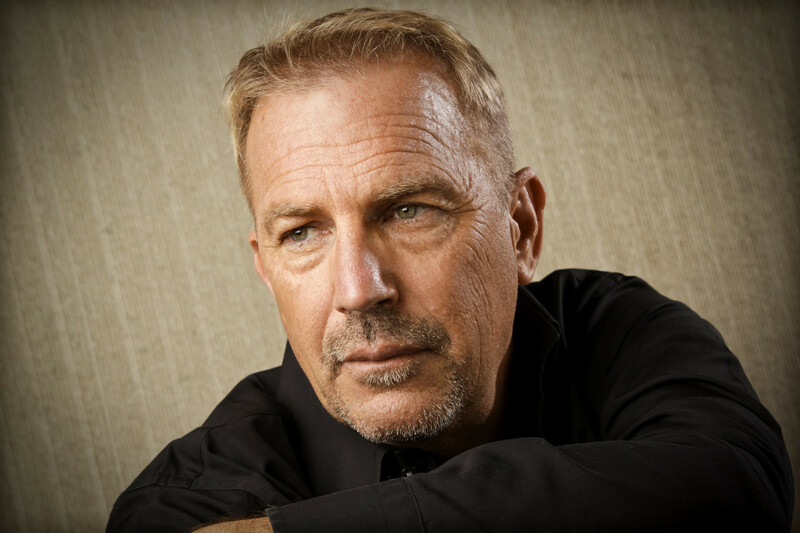 Coming off a supporting role in the blockbuster Hidden Figures, I question whether Costner could get the look down. Yet he’s a big star who HBO would probably consider. This is a possible example of HBO going with the Oscar winner if he wants to do it. 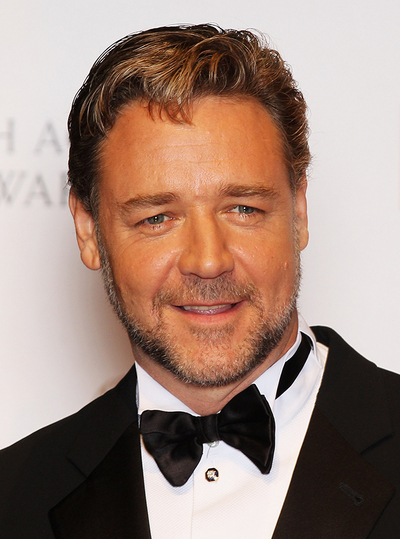 Crowe would be a huge actor to cast in the part and he could potentially add Emmy winner to his award shelf. The Oscar nominee for 2004’s Sideways is currently on HBO right now alongside Sarah Jessica Parker in “Divorce”. 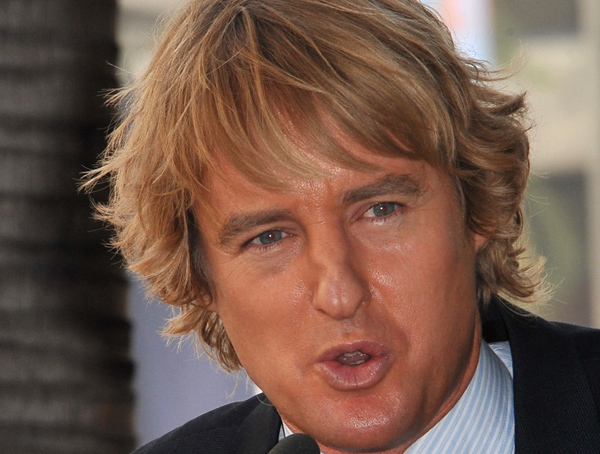 I could see him pulling off the look for Trump and see him as an intriguing prospect. Possible issue: big enough name? 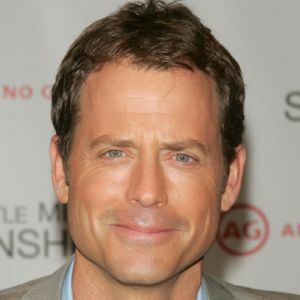 Another Academy Award nominee for 1997’s As Good As It Gets, it’s been awhile since Kinnear has had a major showcase role. I could see him totally pulling this off and he’s near the top of my choices. 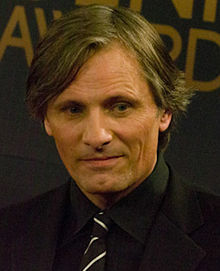 Mr. Mortensen could be a fascinating pick and he’s coming fresh off an Oscar nod for Captain Fantastic. Like Kinnear, this pick would fascinate me. Like Crowe, this would be an example of a major movie star taking on the part. Norton can be a chameleon and I like this idea. 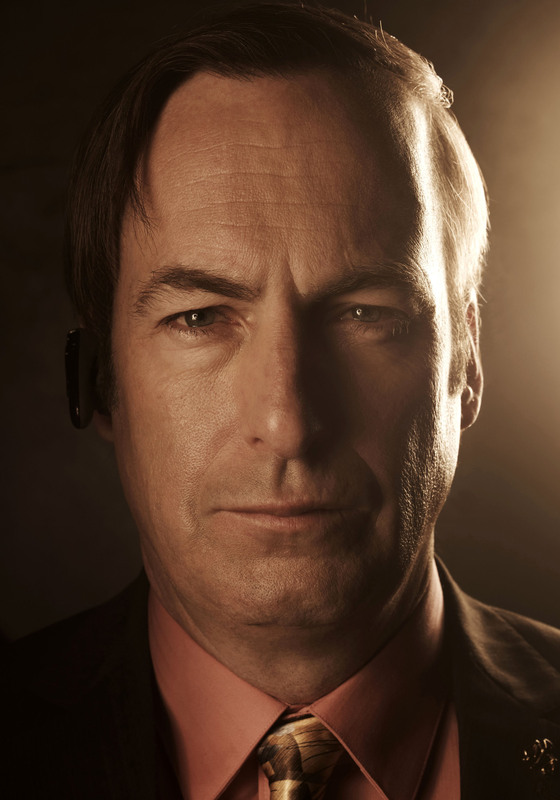 The Emmy winner for “Better Call Saul” could nail this part, I suspect. 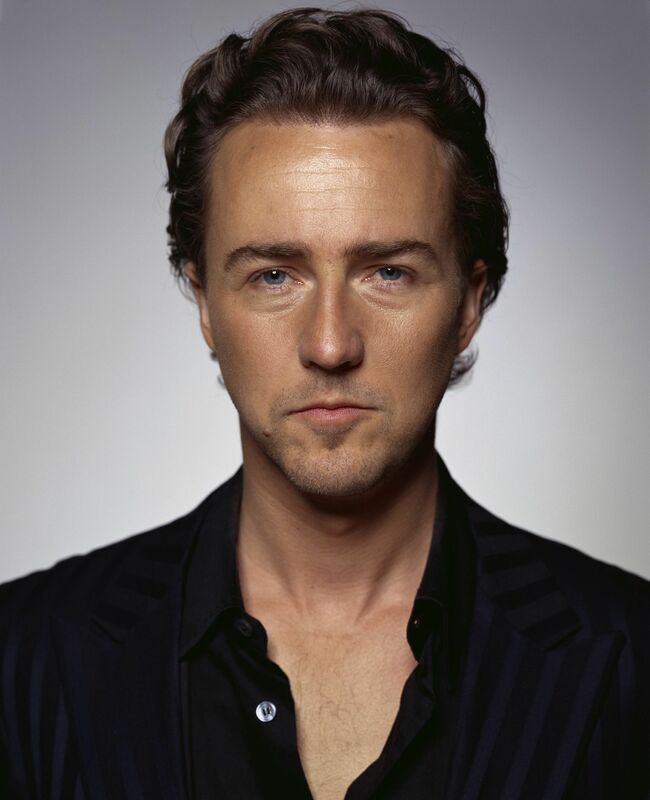 He’s shown both dramatic and comedic chops in his body of work. Russell is simply one of my favorite actors period. He’s more versatile than he gets credit for and I totally buy him making this work. 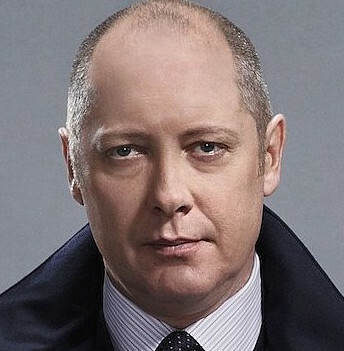 Another high-profile choice due to his exposure on “The Blacklist”, he’s toward the top of my personal choices. Of all the choices here, I could really see him getting the look down. The big question: could his very distinctive voice pull off the tones of The Donald? So there you have it! 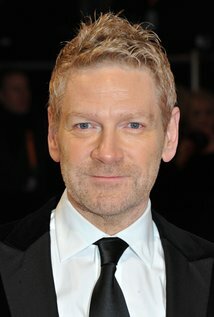 What actors not mentioned do you feel could step into the President’s shoes? And how about this question: how will Donald Trump react to his casting on Twitter?? Daddy’s Home, the second teaming of Will Ferrell and Mark Wahlberg, is perfectly content to coast on its own innocuous brand of humor. This PG-13 laugher from a director and stars often known for R rated material takes its simple premise and often manages to squeeze the most out of it. That’s not saying a whole lot, but if you want a watered down and passable experience this holiday season, you could do worse. The pic pits step dad vs. real dad as Ferrell’s Brad is a committed yet overly emotional radio executive raising two precocious kids with his wife (Linda Cardellini). He’s making headway with them in the step dad department until biological pop Dusty (Wahlberg) enters the picture. Dusty is a careless muscle bound character (who might be Special Forces) who still cares for his children at least as much as his abs. In fact, there are times when Brad reminds chiseled Dusty to put a shirt on, just like Steve Carell admonished him in Date Night. Soon our two leads are competing for their affection with ponies, playoff tickets to Lakers games (quite an unrealistic prospect currently), and tricked out tree houses with corporate sponsors. Nothing in Daddy’s Home has much edge to it, even when it seems to be trying. 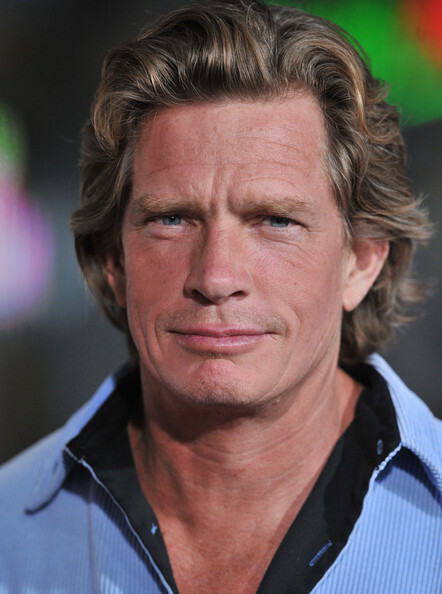 We get supporting players like Thomas Haden Church as Brad’s sleazy boss and comic Hannibal Buress as a handy man who takes Dusty’s side in the dad wars. Both might’ve been more fun in a movie that wanted to push the envelope but that’s not what we have here. 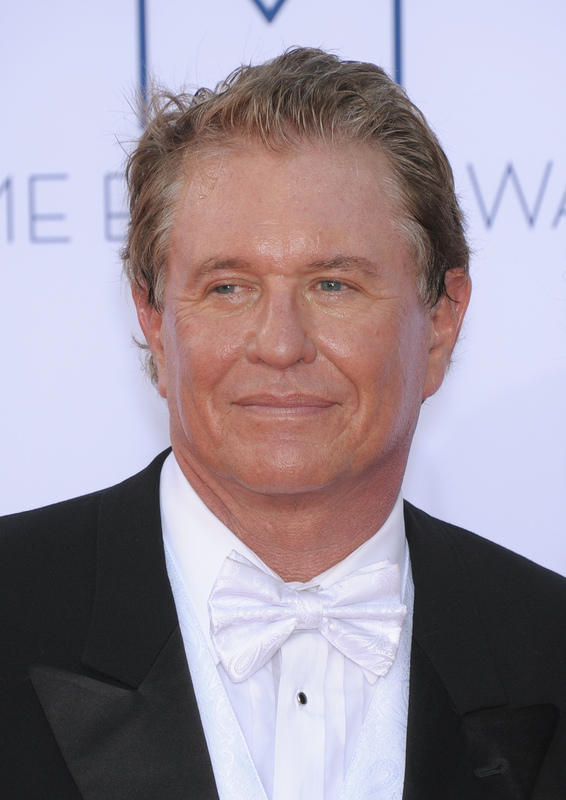 Instead, Daddy’s Home drifts on the personality traits of Ferrell and Wahlberg that we usually see in their comedies. Director Sean Anders and his cowriters have no real fascination with exploring any real issues involved with absentee dads or the step fathers that coddle them. That screenplay frequently has the actors doing things that only make sense to move things along (Cardellini’s emotions in particular often veer wildly from segment to segment). The humor is wrung out of the opposite effect of what these two guys look like without their shirts on. Some of this material is undeniably amusing and often rather bland. The leads elevate it about as high as it can get. When I think of Ferrell and Wahlberg together on the silver screen, it’ll be 2010’s raucous and quite hilarious The Other Guys that springs to mind. Daddy’s Home is the Other Movie, but it isn’t bad. Five and a half years after their successful collaboration The Other Guys, Will Ferrell and Mark Wahlberg team up once again for Daddy’s Home, out Christmas Day. The tale pitting stepdad (Ferrell) vs. real dad (Wahlberg) looks to bring in comedy fans over the holiday weekend. Costars include Linda Cardellini, Hannibal Buress, and Thomas Haden Church. It has the advantage of being the only straight up comedy (Joy has elements) opening, but it will have to contend with competition from the second frame of Sisters starring Ferrell’s former SNL costars Tina Fey and Amy Poehler. With so many other movies in the marketplace, Daddy’s Home stands no realistic shot at matching the $35 million debut for The Other Guys or the $33 million premiere of Ferrell’s last outing Get Hard, which had the advantage of also starring Kevin Hart. The more likely scenario is making about half those numbers out of the gate. As I see it, this stands a real shot at having the highest opening of the five Christmas Day features, but that still may only mean a gross in the mid to high teens as it hopes to experience small declines in future weekends. Warner Bros family feature Max, out Friday, has quite a bit working against it when you consider its competition. It won’t be the movie most kids are going to see next weekend factoring in Jurassic World and Inside Out. It won’t be the highest grosser with an animal with Ted 2 opening the same day. It won’t even be the biggest summer grosser with the word Max in it when factoring in that mad one from May. The studio’s best hope is that critics like it and it becomes a word of mouth sleeper hit, which is an uphill climb. Max tells the story of a military working dog who returns home from Afghanistan and Remember the Titans director Boaz Yakin is behind the camera. Thomas Haden Church, Lauren Graham and Jay Hernandez are among the human costars. Unless Max succeeds in bringing in a sizable military contingent, the pic seems destined for a premiere in the low to mid teens for a probable fourth place showing next weekend.